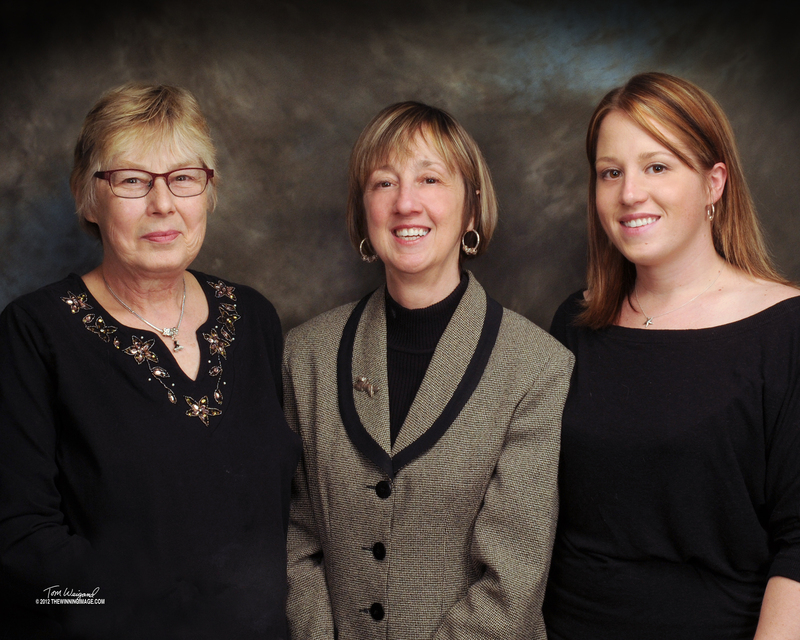 Darlene Petralia and Carol Rose have collectively been involved in the world of purebred dogs for more than 50 years. They reside, along with their families & dogs in Upstate New York in the foothills of the Adirondack Mountains. Carol and Wes finished their first homebred Lhasa Apso in 1976, and went on to breed and show many Lhasa's to their Championship under the prefix " Karlee". 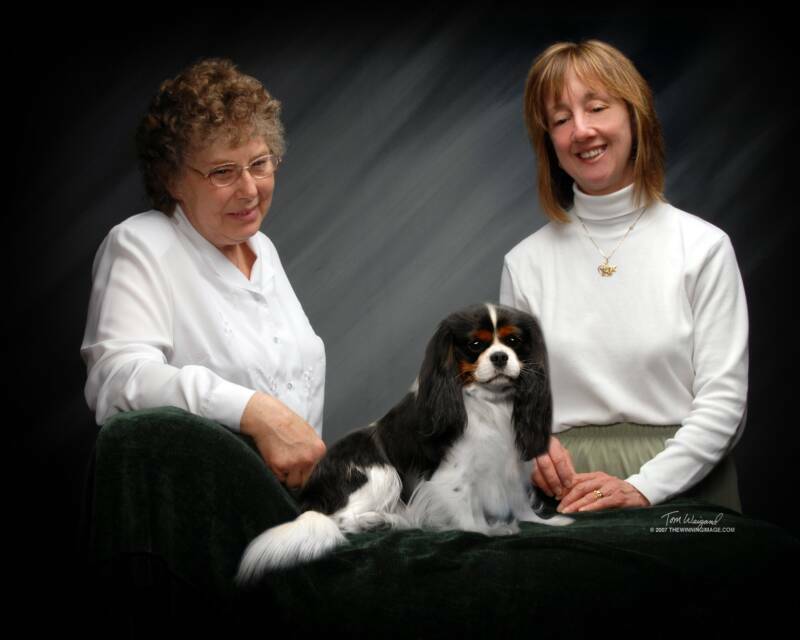 They have continued the Karlee success with Cavaliers and have already bred and finished several Champions in both Canada and U.S.
Carol has been actively involved in local All-Breed and Specialty Clubs for 40 years. Carol is President of the Cavalier King Charles Spaniel Club of Northeast New York, and Southern Adirondack Dog Club . She is also a board member of Mohawk Valley Kennel Club.and a member of The American Cavalier King Charles Spaniel Club. Darlene was the first President of Cavalier King Charles Spaniel Club of Northeast New York, past board member of the American Cavalier King Charles Spaniel Club. She is currently a trustee for the American Cavalier Club Rescue Trust. She and Nick have bred and finished numerous Cavalier Champions. They have had the affix "Gray Stone" since breeding their first litter in 1987. Carol and Darlene met in 1989, became fast friends , and the two families have been working and playing together ever since. "It is our goal to breed healthy , beautiful puppies. We realize that most of our puppies become someone's well loved pet. Good health is of the utmost importance."